Subbu is the Chief Architect at Fiind Inc., an artificial intelligence company based out of Redmond, for enabling B2B marketers and sellers. He blends and clarifies data in novel ways to create new and illuminating insights. He loves to deep dive into conversations related to Python,.NET, Cloud computing, Big Data Analytics, Machine Learning & AI - Cognitive services, SQL, NoSQL databases and in general, A-Z technologies. 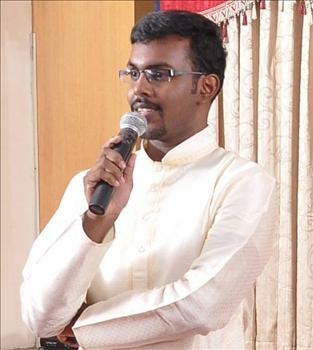 Graduated from Anna University - Trichy, he is a dedicated all-time tech evangelist, user group lead at Rockcity Dot Net User Group, corporate trainer and national finalist of Microsoft Imagine Cup - 2011, 2012 & 2013.